Our Chief instructor is Mr. Darren Doherty. Having commenced training in 1982 , his pathway in the sport has developed from child beginner to National and International competitor, instructor and coach. Mr. Doherty currently holds a 3rd dan black belt awarded by the International TaeKwon-Do federation. As a competitor, Mr. Doherty is regarded as one of the top competitors both Nationally and Internationally. 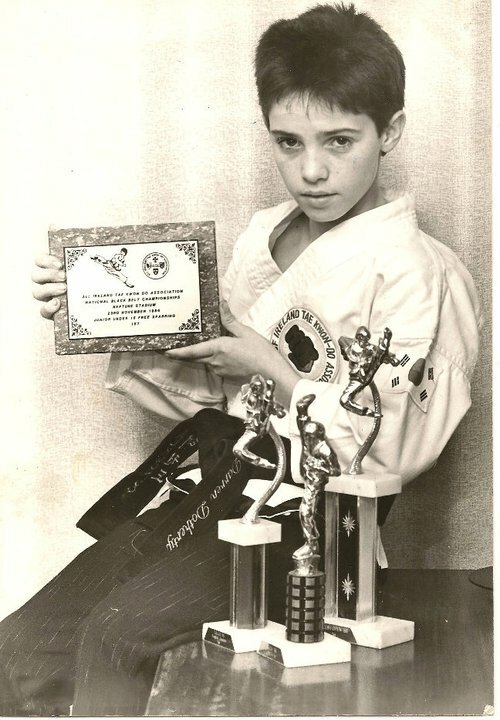 He has held many National and International titles in both patterns and sparring. 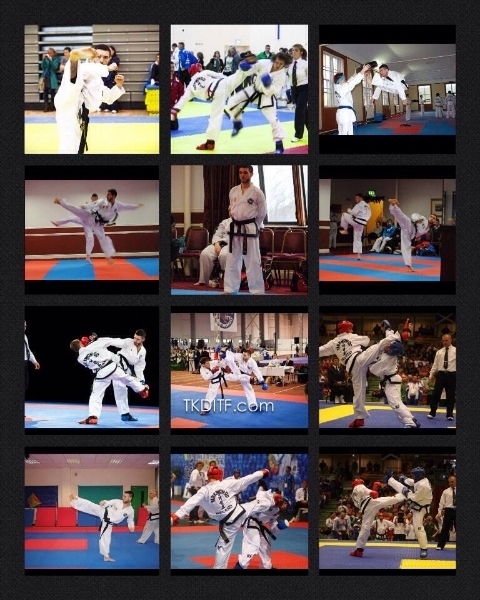 At the age of 12 he was the All Ireland TaeKwon-Do Association national champion and UK open TaeKwon-Do champion. 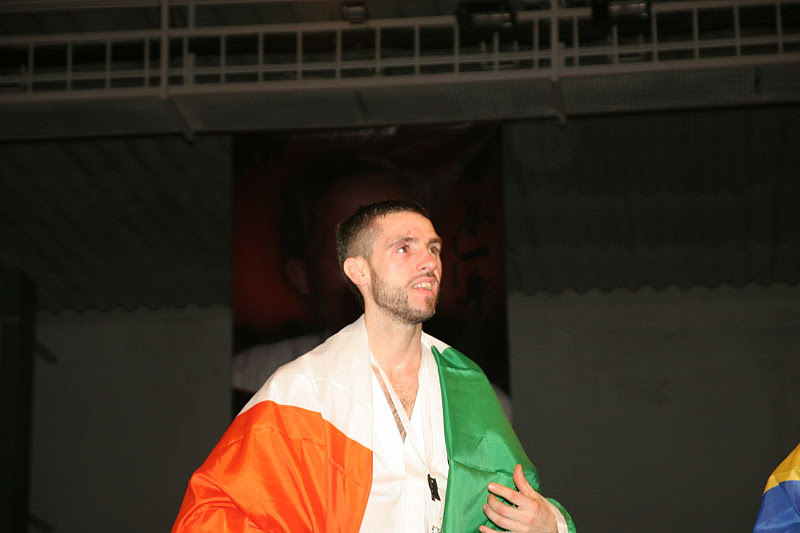 He first competed for the Irish national team in the 1991 World championship at the age of 17 were he reached the quarter final stages in the senior -57 kilo sparring. 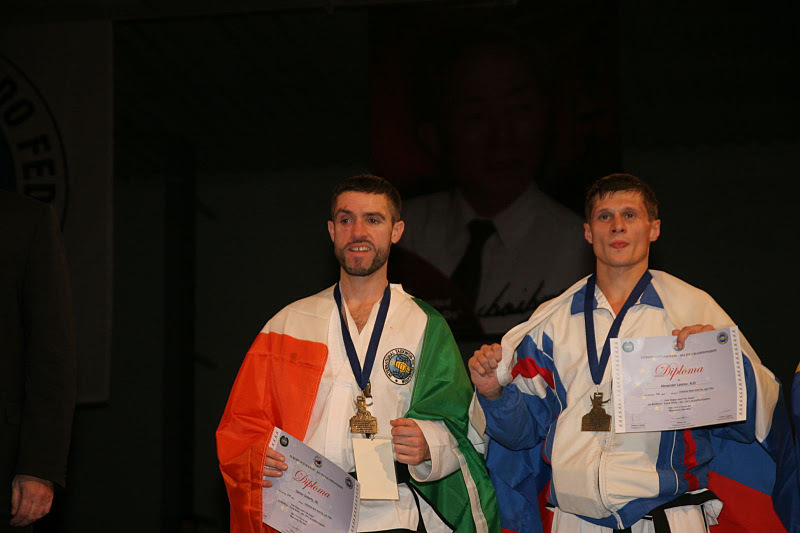 He is still competing and is a member of the Irish TaeKwon-Do Association national team to compete in the ITF European championship in October 2011 in Slovenia. Mr. Doherty coaches in the Santry Sport TaeKwon-Do club. He is a T.A.B. and coaching Ireland certified coach and is a member of the Irish TaeKwon-Do Association and the International TaeKwon-Do Federation. He is also a member of I.M.A.C. 2015 Promoted to 4th degree black belt by International TaeKwon-Do Federation. Competed for Ireland in 2013 ITF World Championships Benidorm Spain. Completed IMAC Level 1 Martial Arts Coaching Course. Promoted to 3rd dan by the International TaeKwon-Do Federation. -57 KILO SPARRING GOLD MEDAL. -68 KILO SPARRING BRONZE MEDAL. -63 KILOS SPARRING SILVER MEDAL. 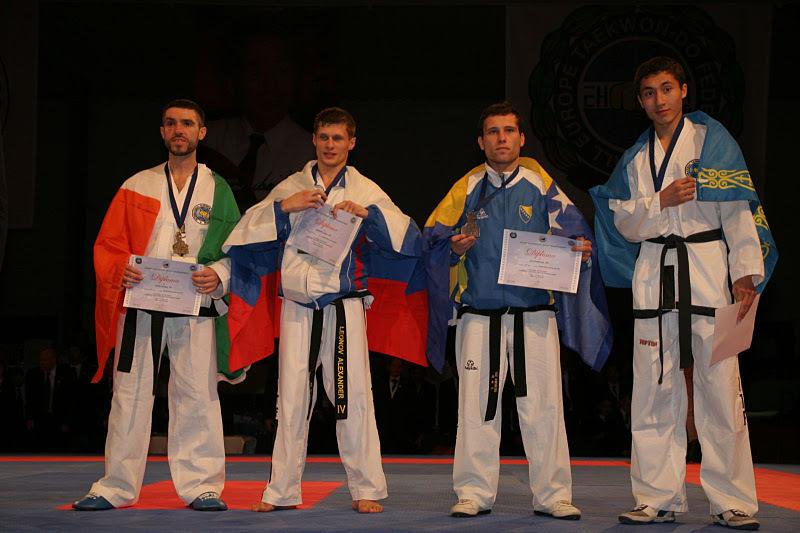 A E T F European TaeKwon-Do Championships Bratislava Slovakia . -54 KILOS SPARRING SILVER MEDALIST . Gold medal in the -54 kilo sparring in the Malaga International open spain. Helped Vision TaeKwon-Do team win the silver medal in the British TaeKwon-Do council black belt team championship in O2 London arena and was unbeaten for the entire tournament. ITA Dublin open , Silver medallist in the -63 kilo sparring .Helped coach Dublin-ITF team to 16 gold , 11 silver and 10 bronze in the tournament. I.N.T.A. 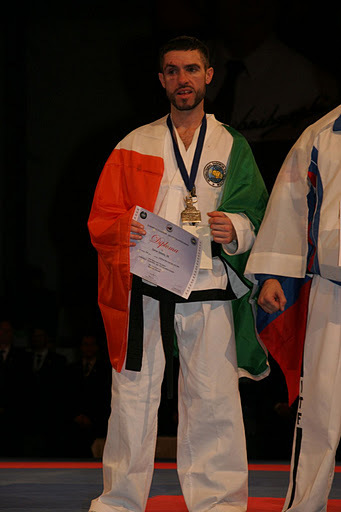 International open won bronze medal in -63 kilo sparring , Helped coach Dublin-ITF team to 10 gold , 12 silver and 7 bronze. R.I.T.A. Irish open , Bronze medal in men’s middle weight sparring , Helped coach Dublin-ITF team to 5 gold , 7 silver and 8 bronze in the tournament. Completed the Tomaz Barada 4 day training camp in Slovenia. Completed International Instructors training course (Tralee Ireland) with Grand Master Marano 9th dan , Grand Master Trajtenberg 9th dan , Grand Master Wim Bos 9th dan. Attended Suska seminar in rivervally swords. Completed TaeKwon-Do advisory board coaching course . Promoted to 2nd dan by the International TaeKwon-Do Federation. Completed The Irish TaeKwon-Do Association summer training camp.